Discussion in 'Introduce Yourself' started by Aj101, Feb 7, 2019. 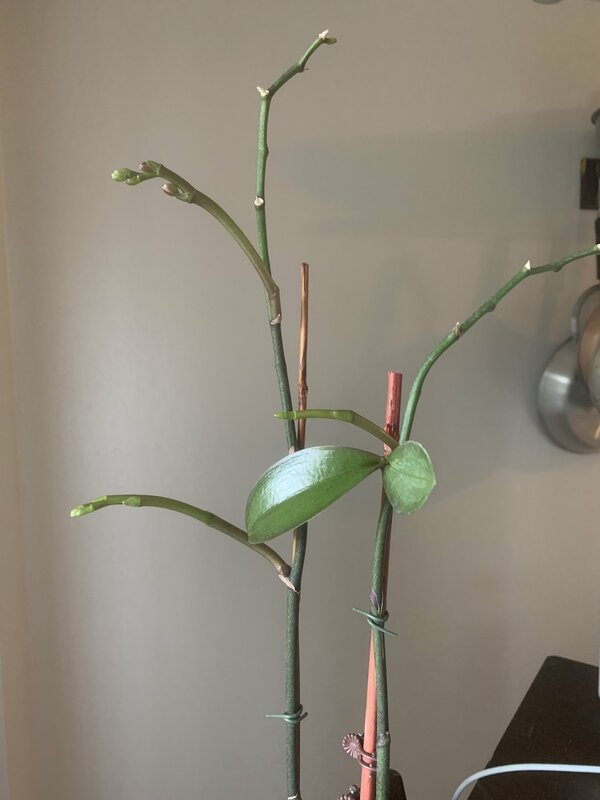 I have a particular Phalaenopsis that dropped its blossoms about a year ago and is now spiking like crazy. 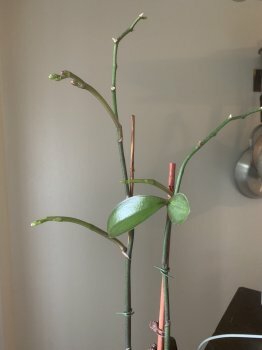 I’m not sure how or if I should cut it to grow a new plant. Any advice? Yes. I would hate do something wrong and ruin this new growth. Thx for the reply.